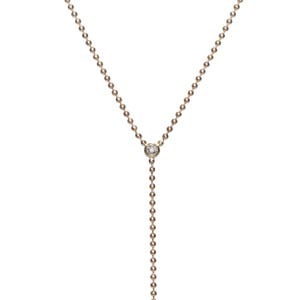 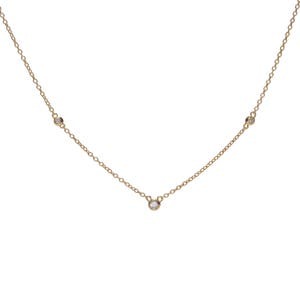 The choker gray natural diamond pendant necklace is made from 14k yellow gold and one rose cut gray round natural diamond. 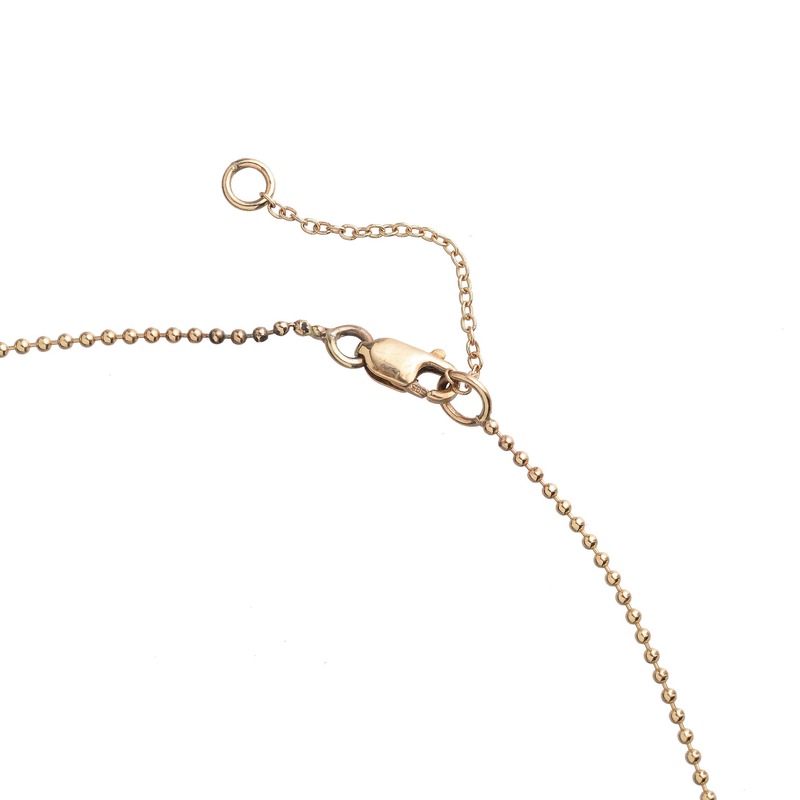 1mm ball chain is 15" long with a 1" extension. 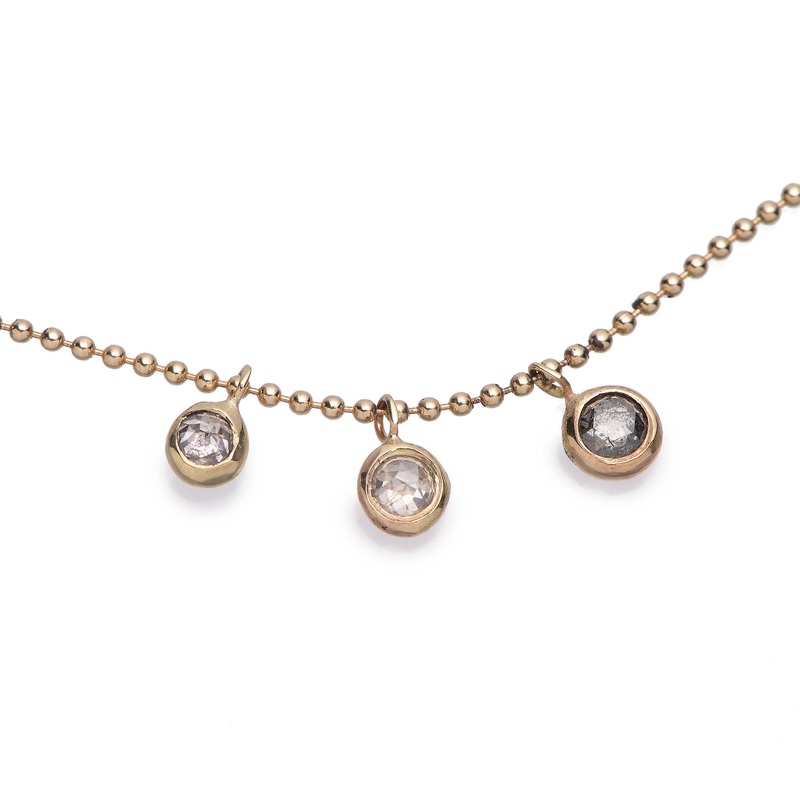 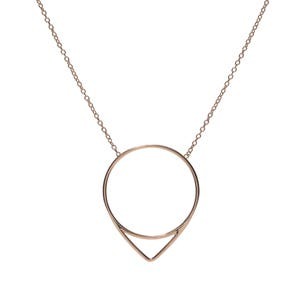 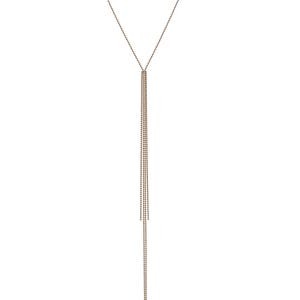 -Three pendants are shown but this necklace comes with one of 3 size choices, as pictured. 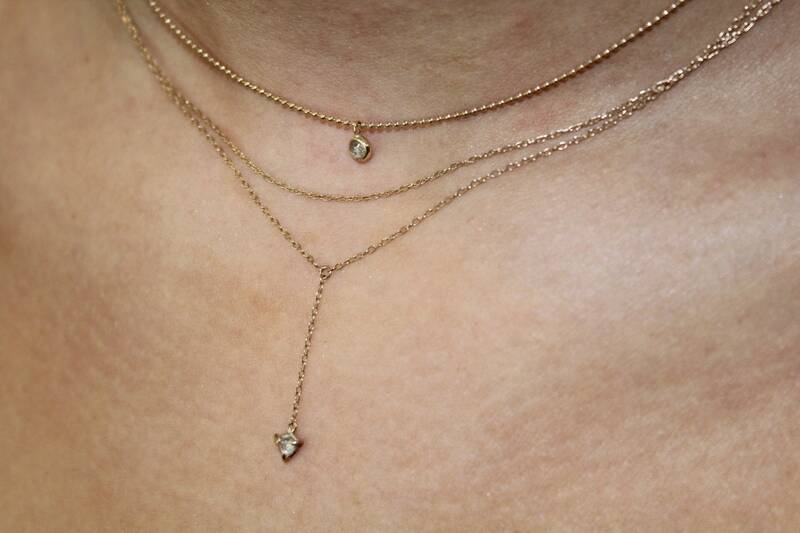 -Choose from small, medium, or large diamond.